The Level Seven Tuning Fork Therapy® Practitioner Certification offers instruction in the use of tuning forks on the meridian system of the body as it relates to the teeth. 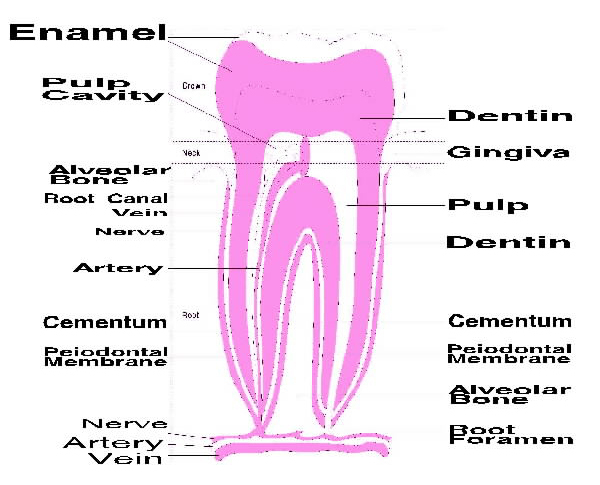 Yes, our teeth are alive and they are connected to organs, tissues and body systems of the body. 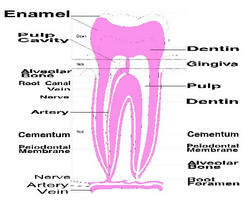 Learn how you can enhance the organs and organ systems of your body through simple points around your mouth. This manual will provide clear and concise direction for the use of specific tuning forks on the meridians of the body. Cost: $30 plus $4.99 postage in United States.